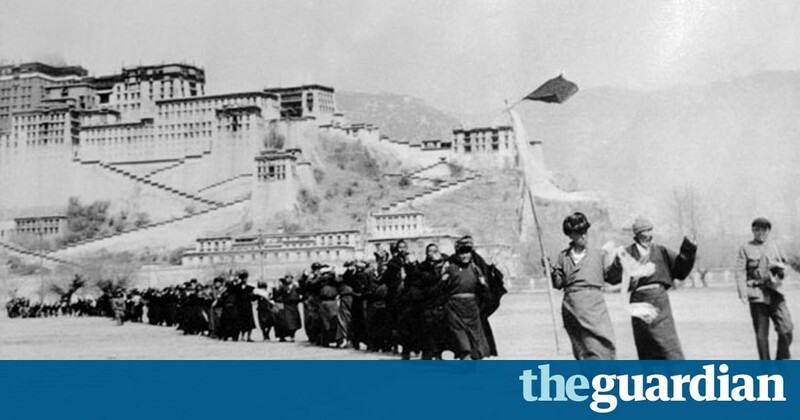 The spread of Communism to mainland China in 1949 makes ‘Tibet Equilibrium’ core policy issue of all other countries. 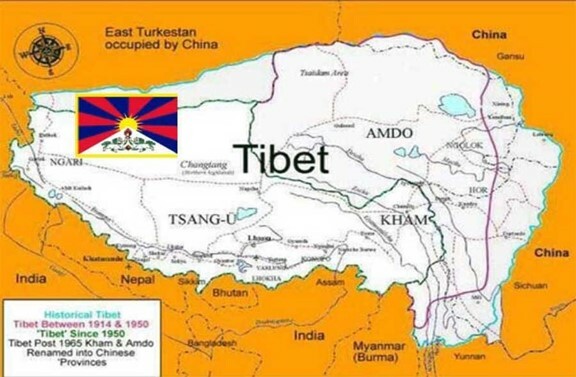 In terms of size, and geographical location, Tibet occupies unique position as ‘Balancer’ to maintain regional stability. NEW DELHI: President of the Tibetan government-in-exile Lobsang Sangay today appealed to India to make Tibet a "core" issue of its policy. Inaugurating a year-long ‘Thank You India’ campaign marking 60 years of Chinese "occupation" of Tibet and the Dalai Lama coming to India, the president of the Central Tibetan Administration (CTA) said the security of India "partly depended" on the "situation" in Tibet. Advocating good relations between India and China, Sangay, however, suggested his host country to be "cautions" of China’s expansionist policy. 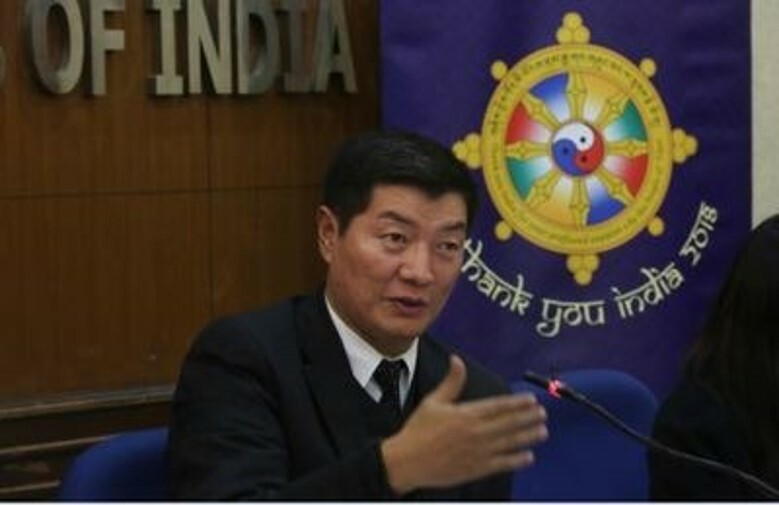 Sangay said that the ‘Thank You India’ campaign symbolizes gratitude of the Tibetan people towards their host country and it will begin with a interfaith meeting, which will be attended by the Dalai Lama at Rajghat on March 31 followed by a public event at Thyagraj stadium on April 1. The year-long campaign will include events in more than 20 cities, including Bengaluru and Shimla, and will have initiatives like ‘Little Tibet festival’, ‘Green India’, ‘Healthy India’, ‘Feed the Hungry’ and ‘Clean India’.